Attention all Affected Areas: Our Team commits to no overtime charges or increased labor rates and we have obtained discounted pricing from most manufactures. Teams working in shifts. Today's business climate demands your IT systems operate efficiently, are highly secure, and be online 24 hours a day. 360 Solutions Group provides integrated IT support and network design services that allow your company to maintain peak levels of performance and productivity while maintaining security. 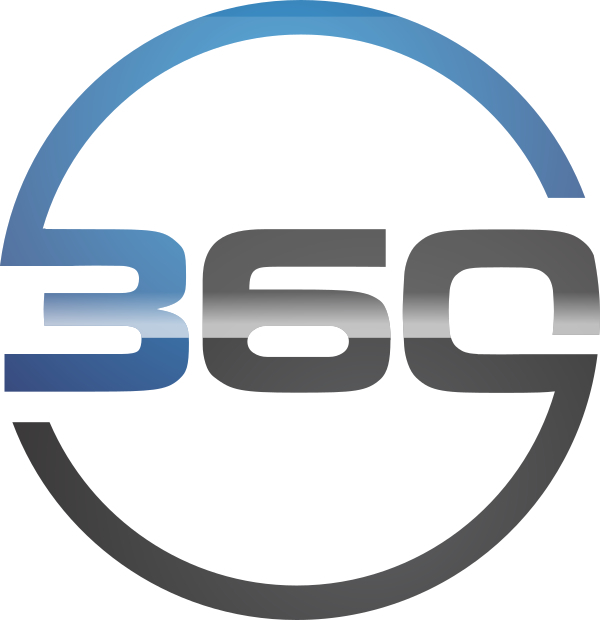 360 Solutions group was founded with the goal of bringing together the best Integrators and Vendors to clients of all sizes. We welcome any Individuals or Integration Companies to work with us in achieving our mission. Reliability and convenience are two parts of our customer services commitment. Our team is available 24 hours a day to provide continual monitoring and support. Remote and on-site services ensure you receive optimal service. Our mission and business philosophy is simple. We listen and take note of your needs, define our role, and visualize the solutions. This process allows us to implement flexible and effective processes and conquer ever-evolving challenges in business and communications. Staying ahead of the curve is the key to success in today's business world. We make sure to keep our eye on changes and elevations in technology, as that is what keeps us current and your company competitive.